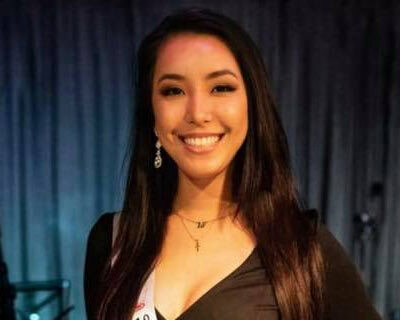 Miss Universe Guam 2018 Athena Éva McNinch is the new Miss International Guam 2019 and will represent Guam in Miss International 2019. She replaced Kirsten Lydia as she will exceed age limit for the competition by the time finale will be held. Miss Universe Guam 2018 finale held on 15th August 2018. 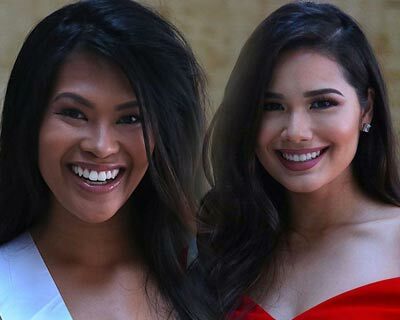 Athena Eva McNinch is the newly crowned Miss Universe Guam 2018 while Ten Dahilig is the newly crowned Miss International Guam 2019. Miss Universe Guam 2018 finale was held on 14th August 2018 where Kirsten Lydia Shelton Dahilig was crowned Miss International Guam 2019. 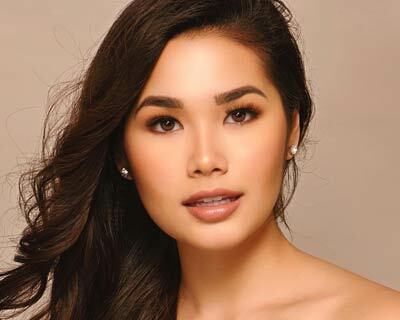 She will represent Guam at Miss International 2019. 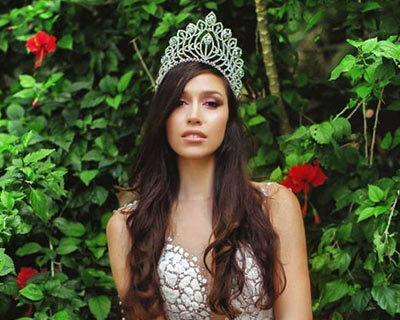 Athena Eva McNinch crowned Miss Universe Guam 2018. Miss Universe Guam 2018 finale to be held on 15th August 2018. Angelopedia’s Top 6 favourite contestants competing for the title are Erin Jordan Blanquisco, Savana Rose Baza, Noelle Uy Tuazon, Cheyenne Marques Santos, Athena Eva McNinch and Keshia Lee Llarenas. Miss Universe Guam 2018 finale will be held on 15th August 2018 at Sheraton. 13 contestants are competing for the title. The reigning Miss Universe Guam is Myana Welch.